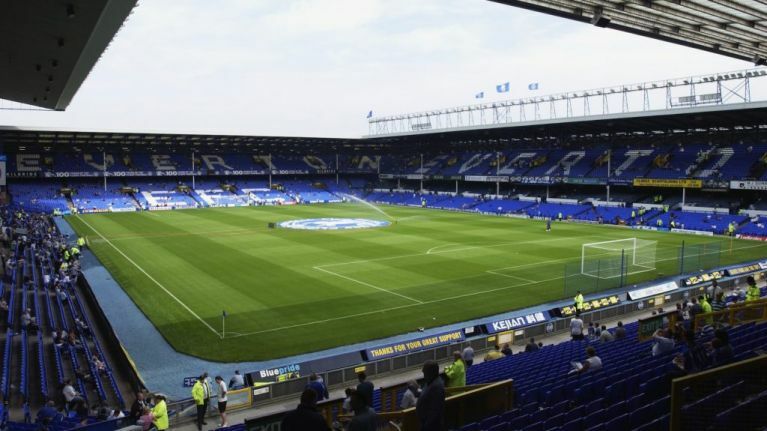 Everton have been handed a two year suspension from signing players aged 10-18 after being found guilty of breaking Premier League tapping-up rules. According to Telegraph Sport, Everton have also been fined £50,000 for tapping-up a school boy who now plays for Manchester United. The Premier League said in a statement: "The Premier League has sanctioned Everton FC for breaching Academy player recruitment rules. Everton released a statement in response in which they said they had cooperated with all of the Premier League's investigations. "Everton has worked alongside the Premier League over recent weeks to conduct a full and thorough investigation into allegations relating to our Academy’s operational methods in some areas of player recruitment," the statement read. After it was first reported that Everton were under investigation, the club suspended their head of recruitment, Martin Waldron.